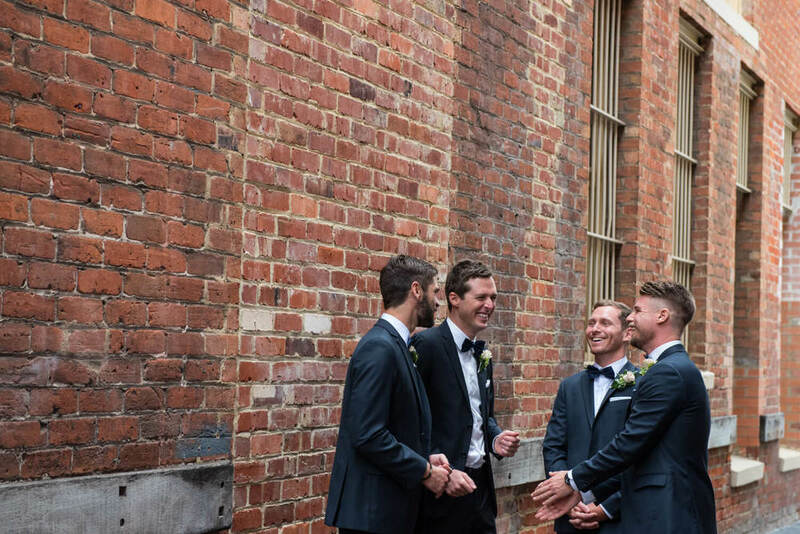 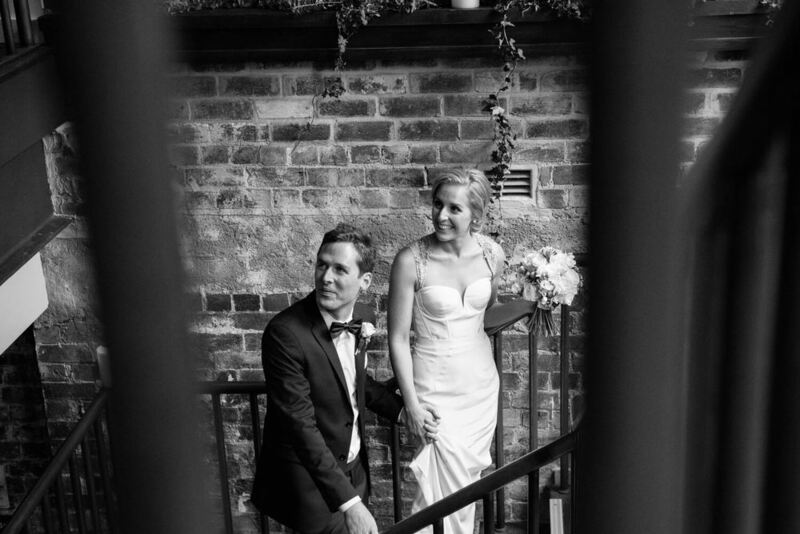 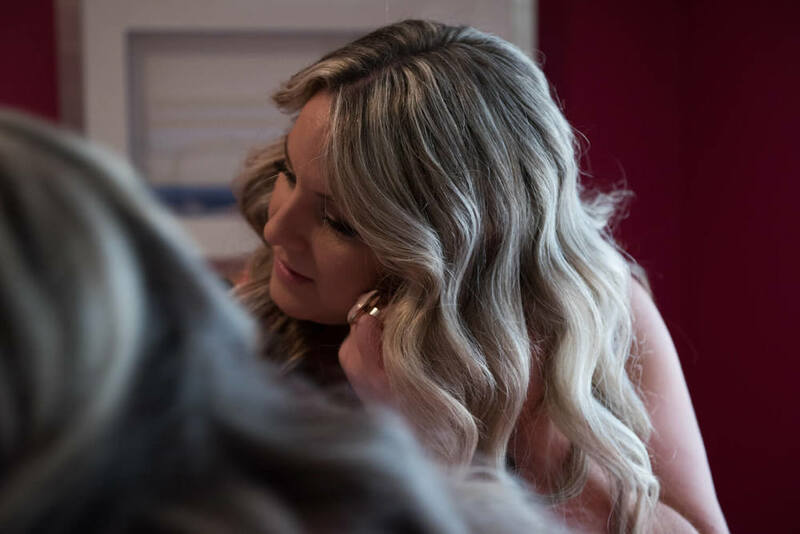 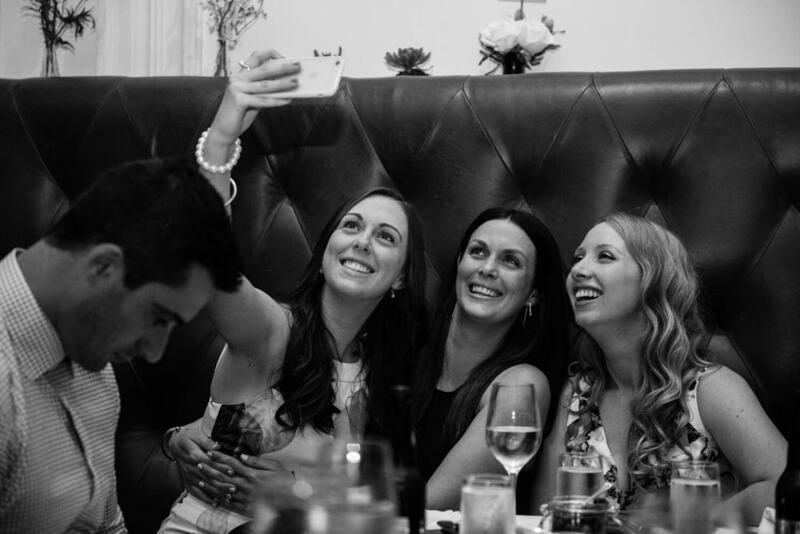 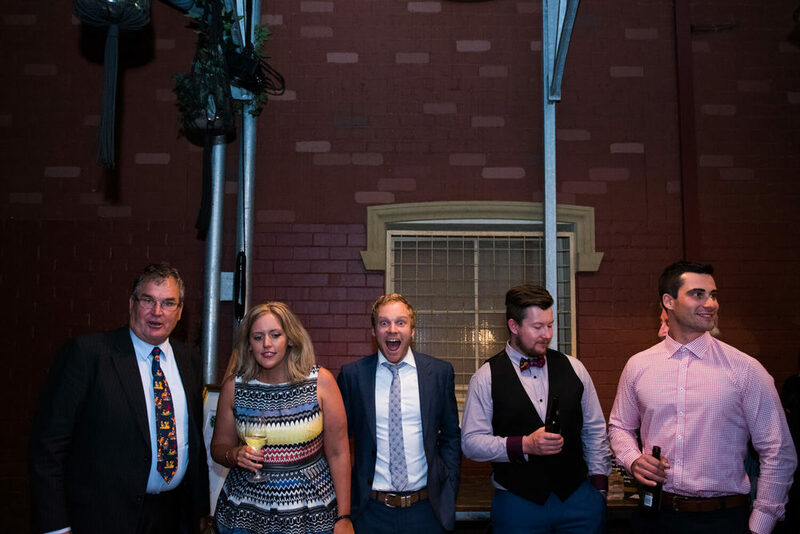 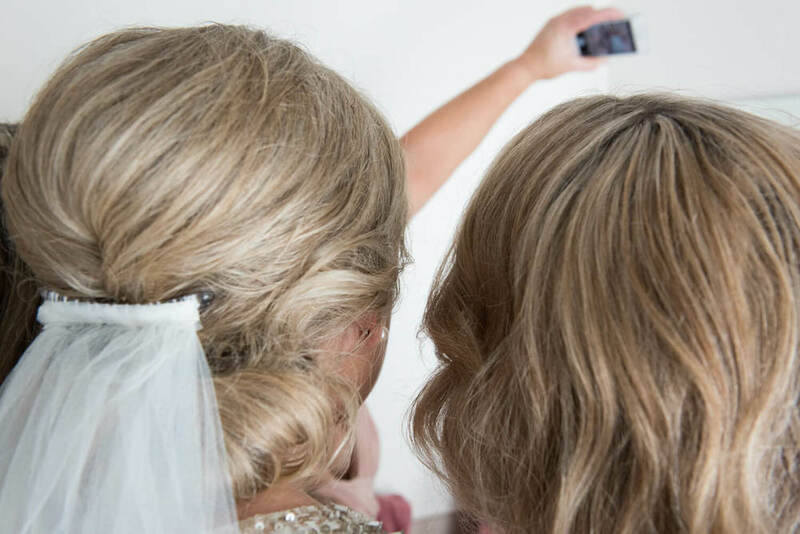 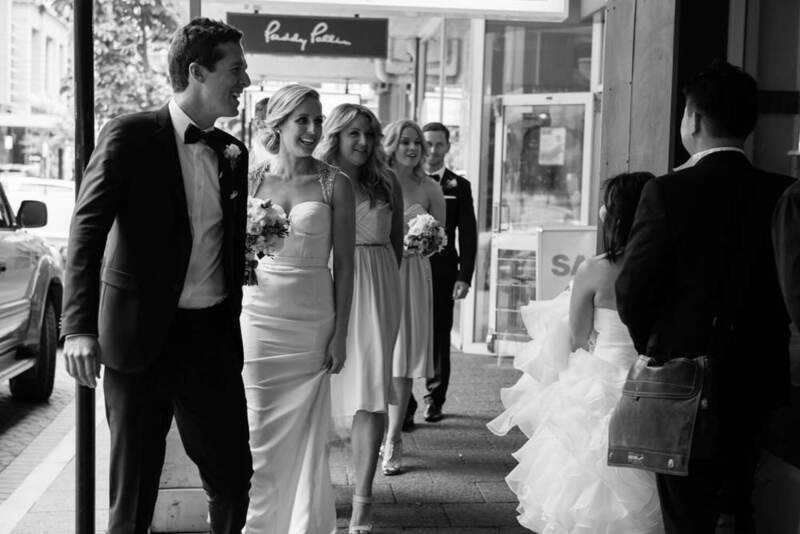 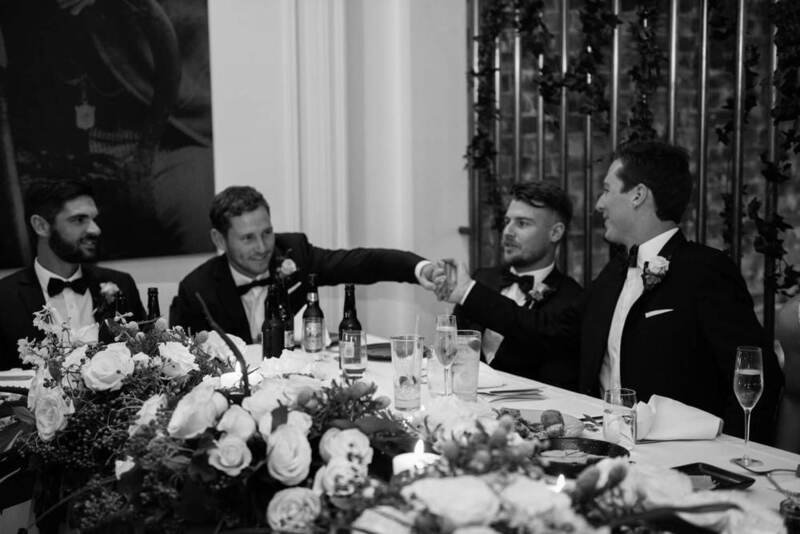 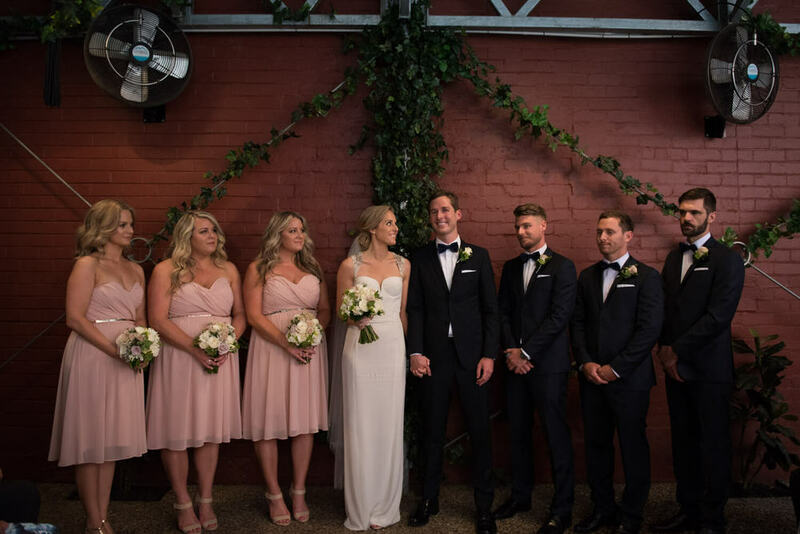 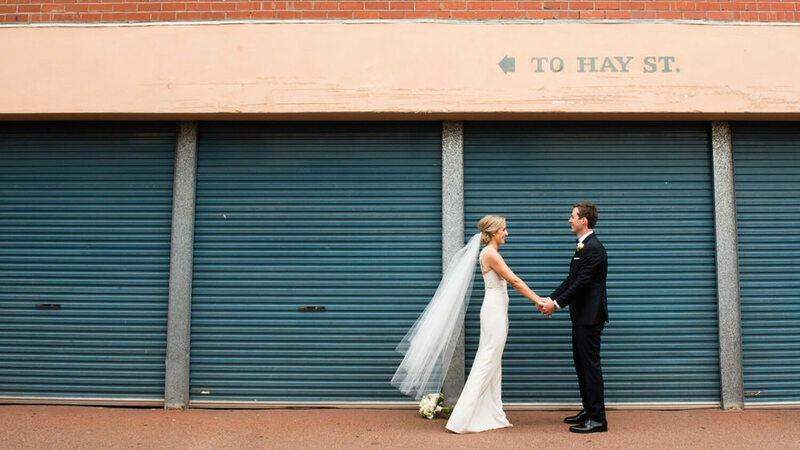 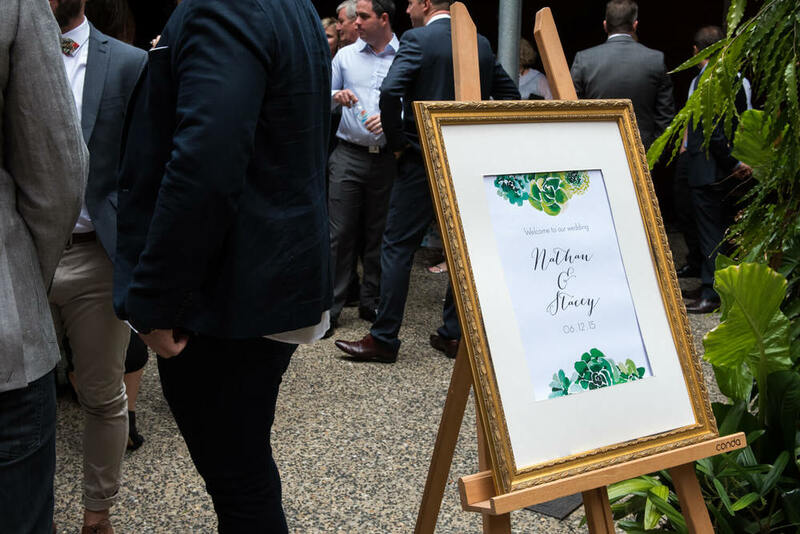 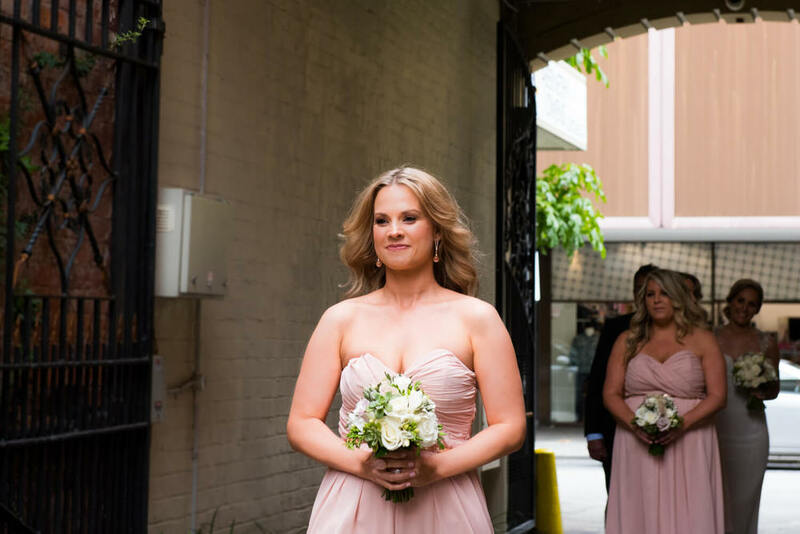 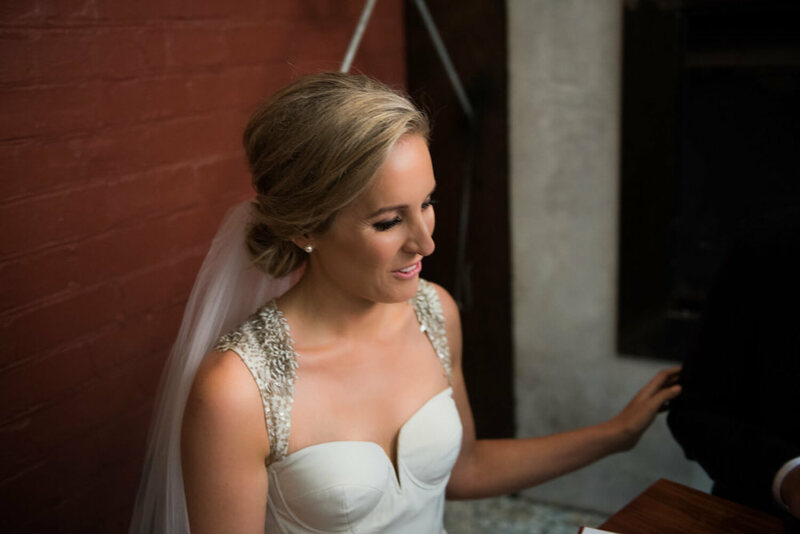 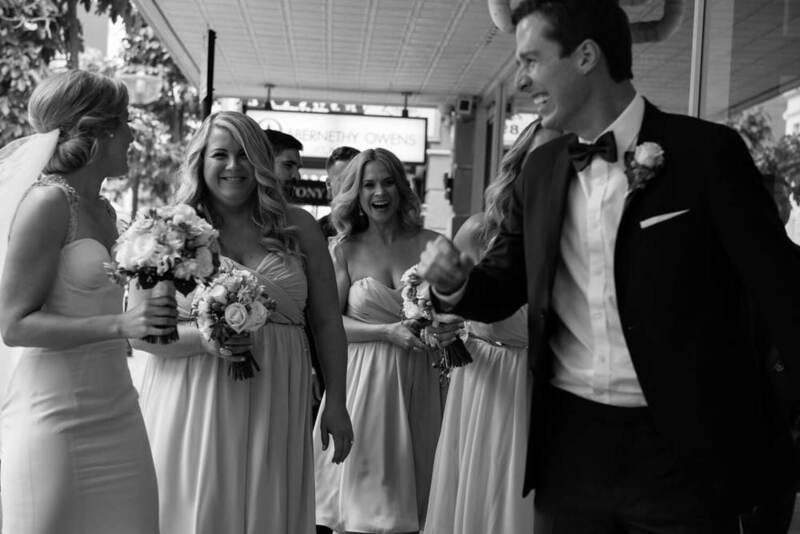 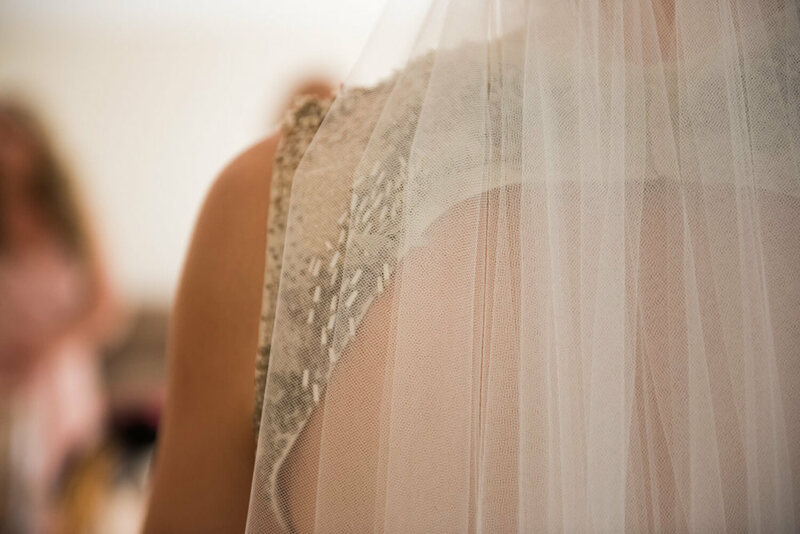 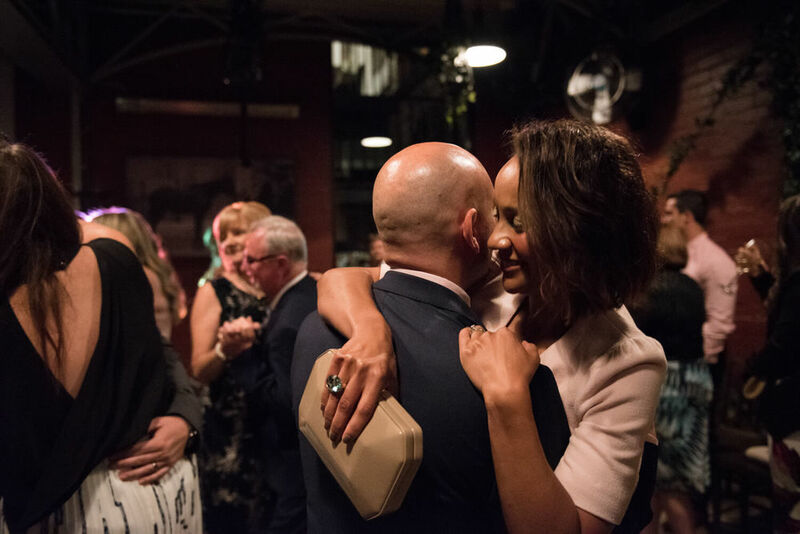 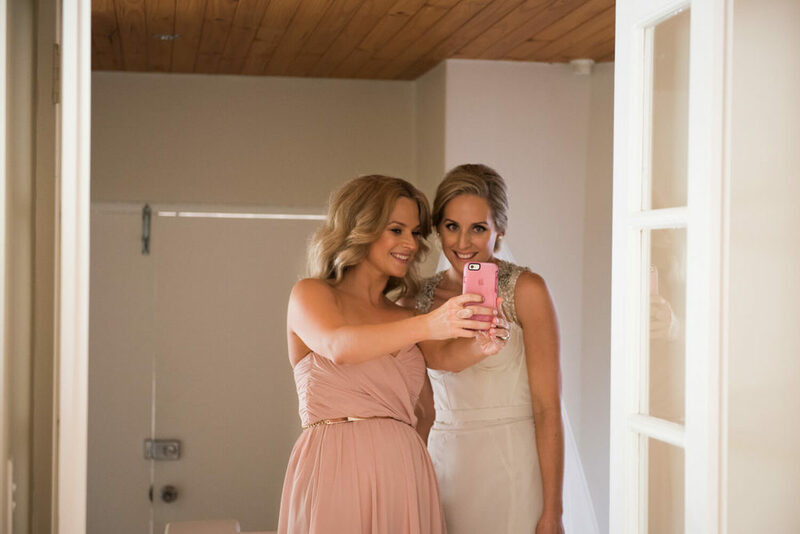 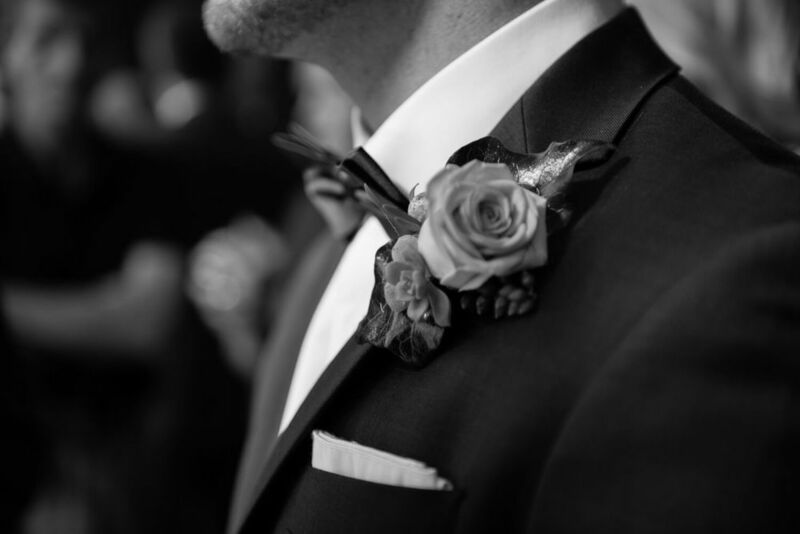 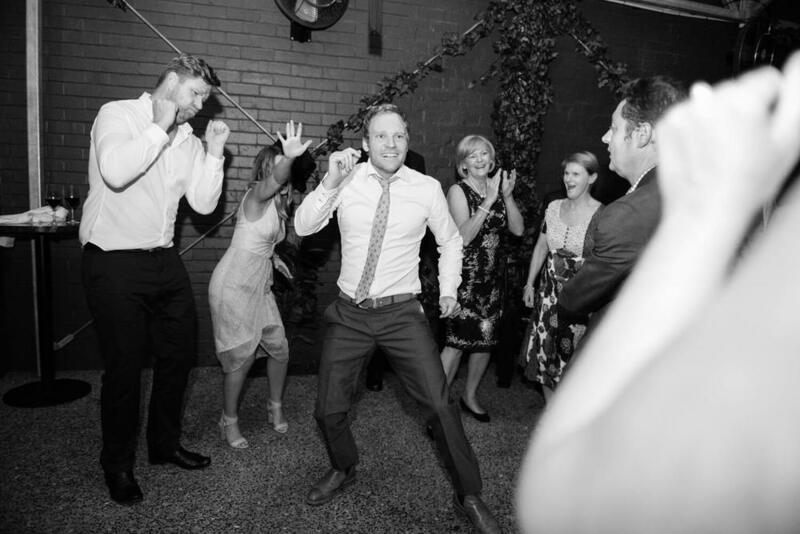 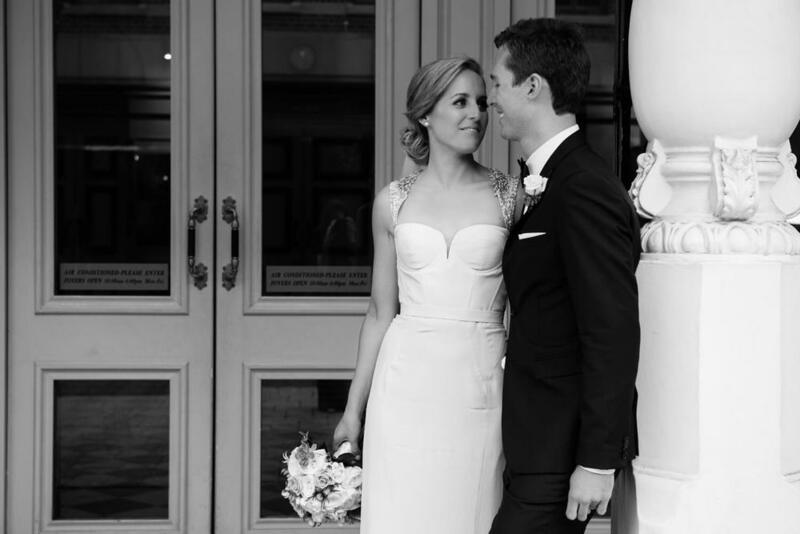 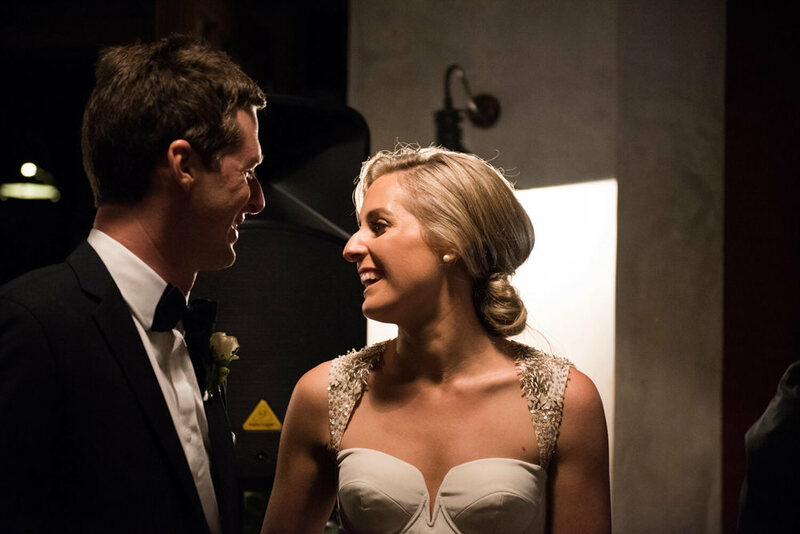 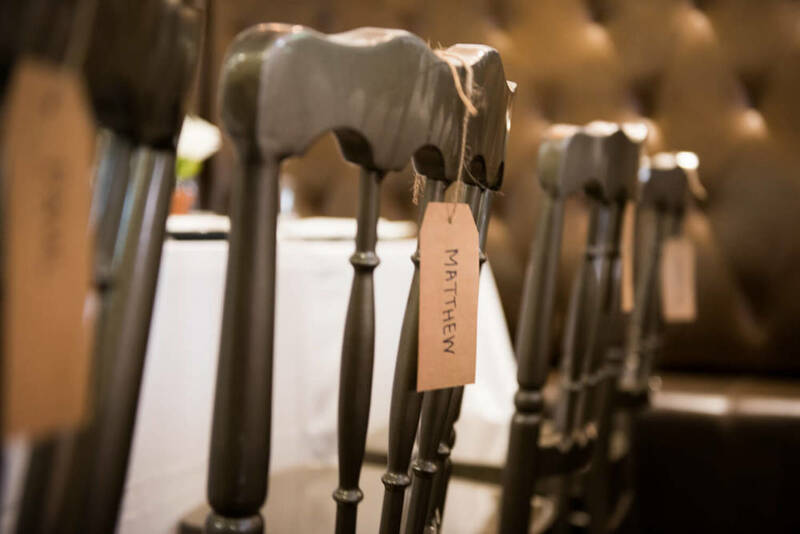 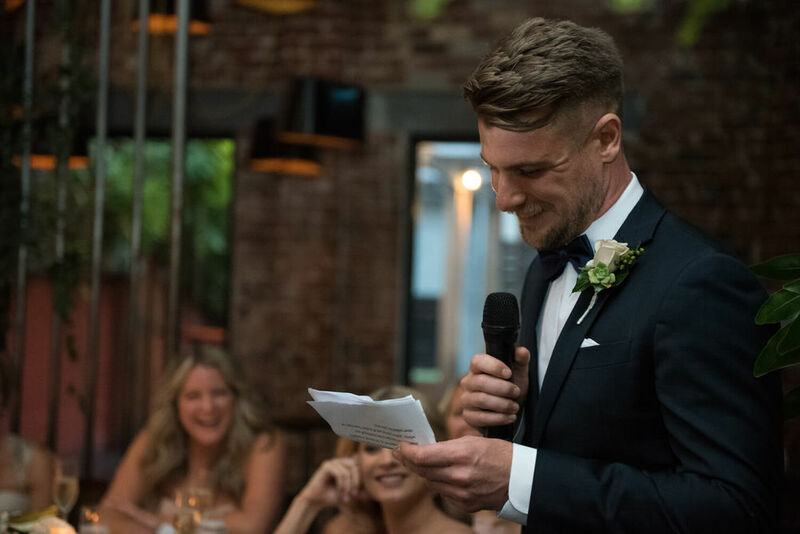 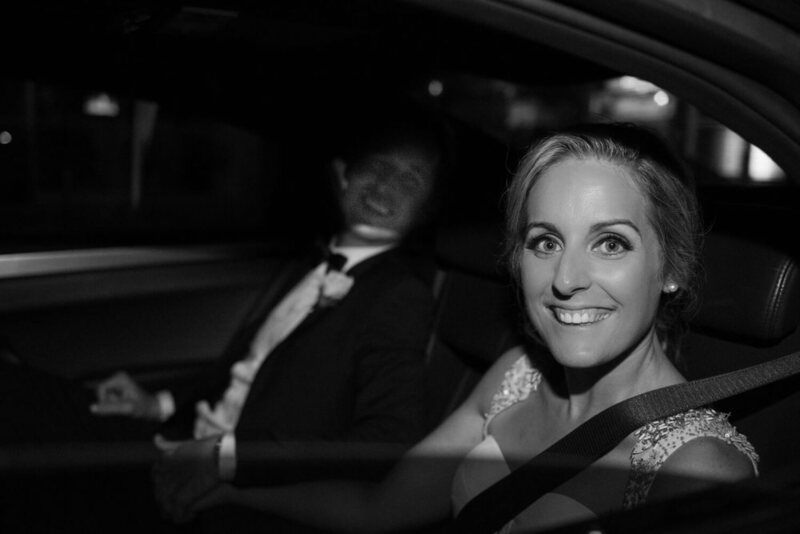 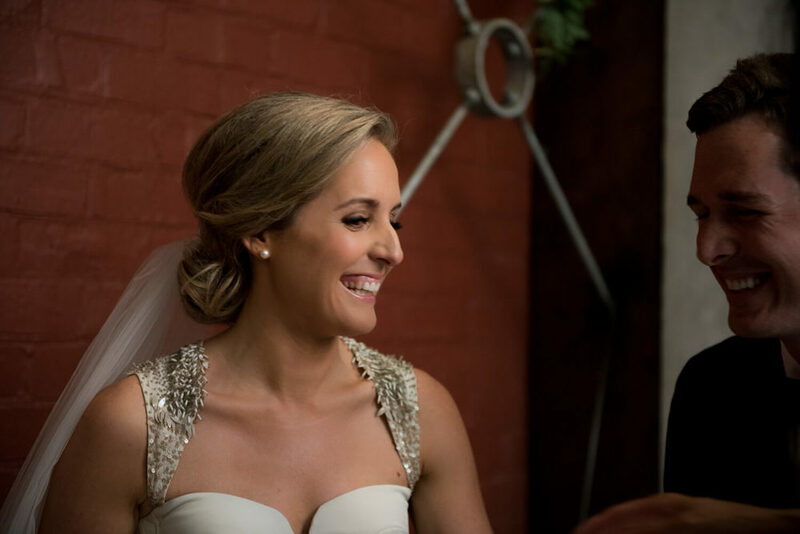 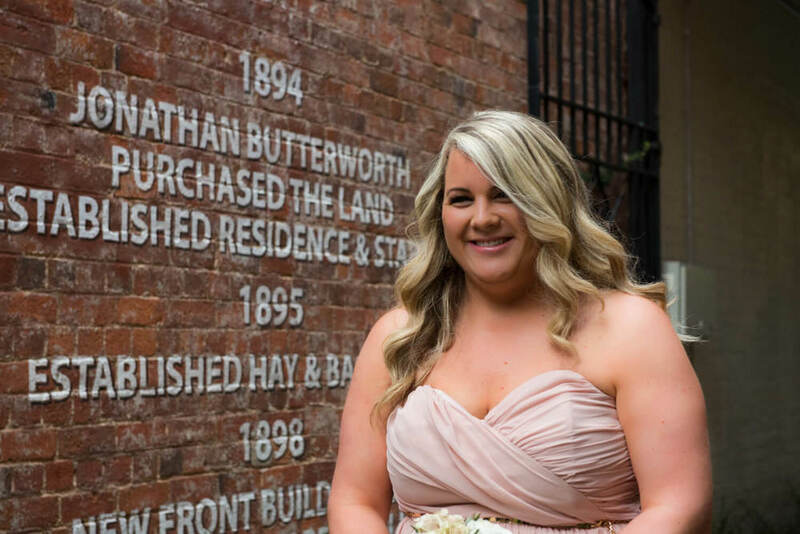 Stacey + Nathan flew in from Melbourne to tie the knot at inner-city bar The Stables. 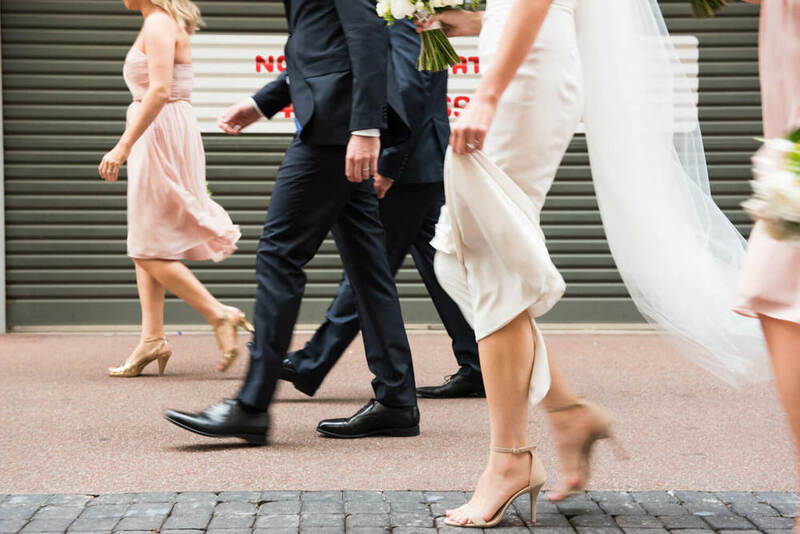 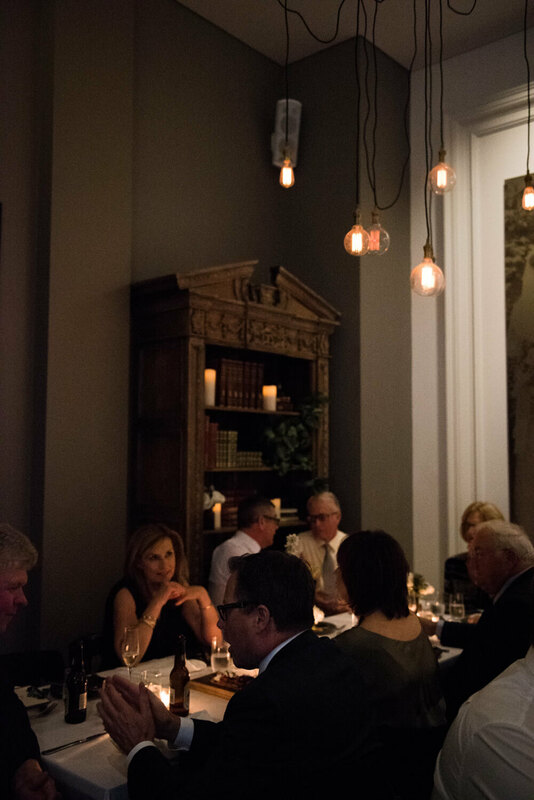 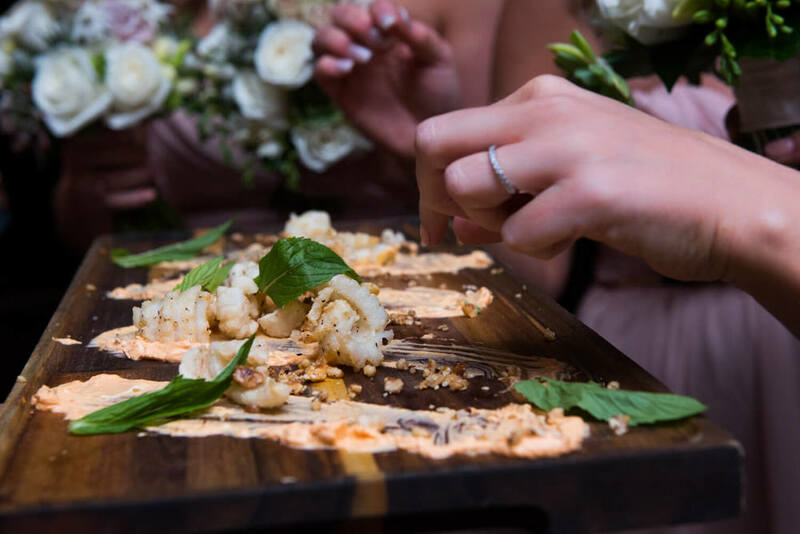 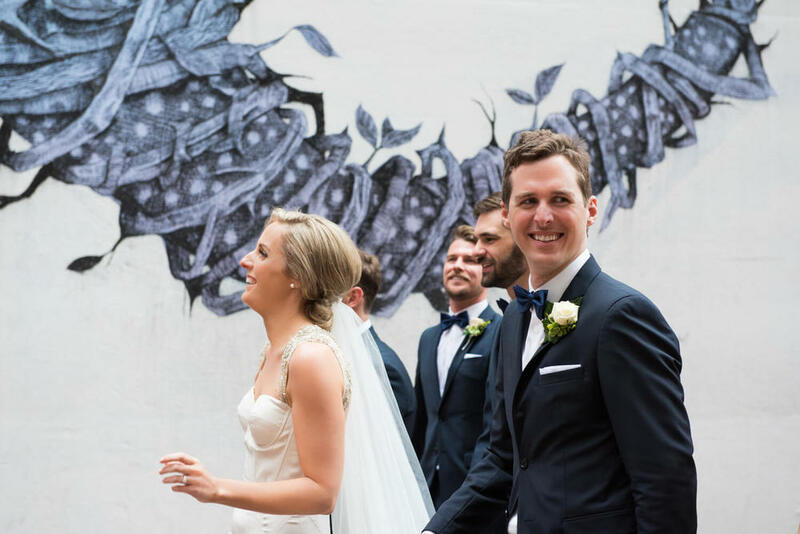 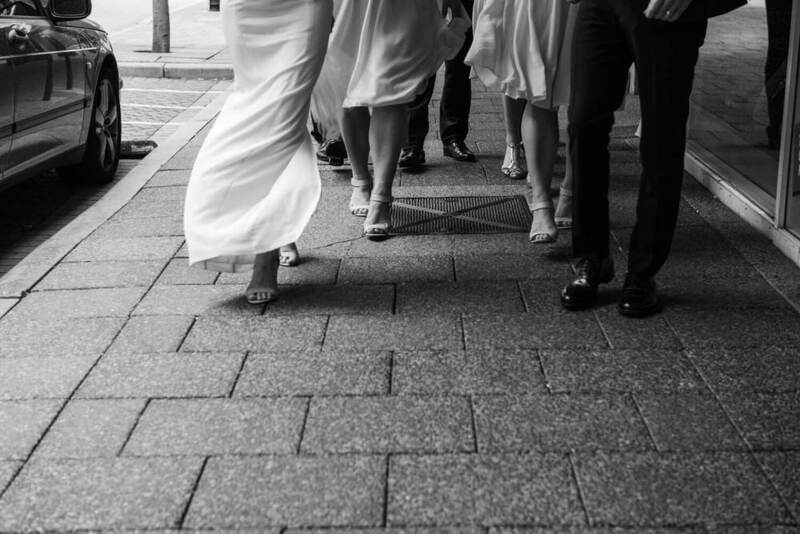 The two lovebirds got hitched in the downstairs courtyard, then we snuck off to some laneways in King Street for snaps with the bridal party before returning for a party fuelled with incredible food and plenty of wine, of course. 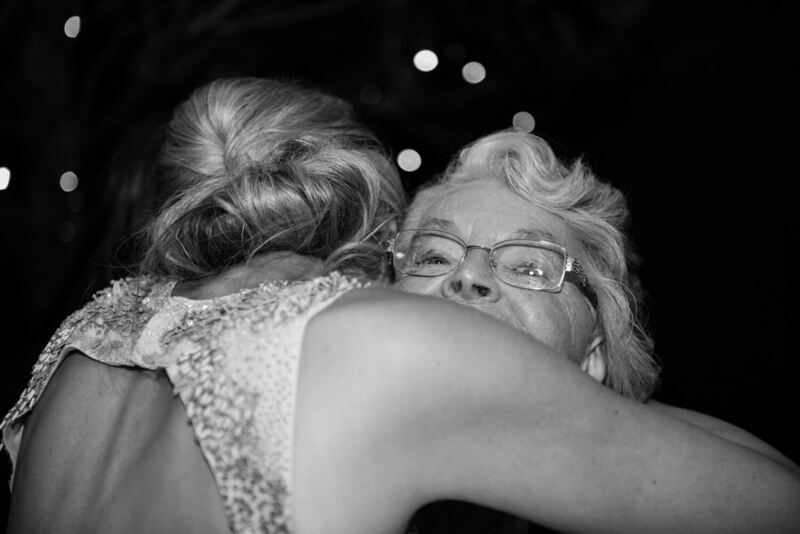 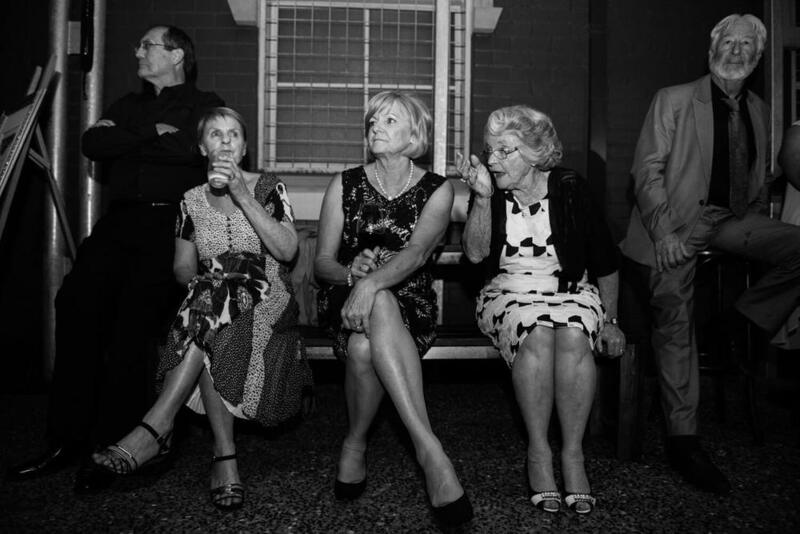 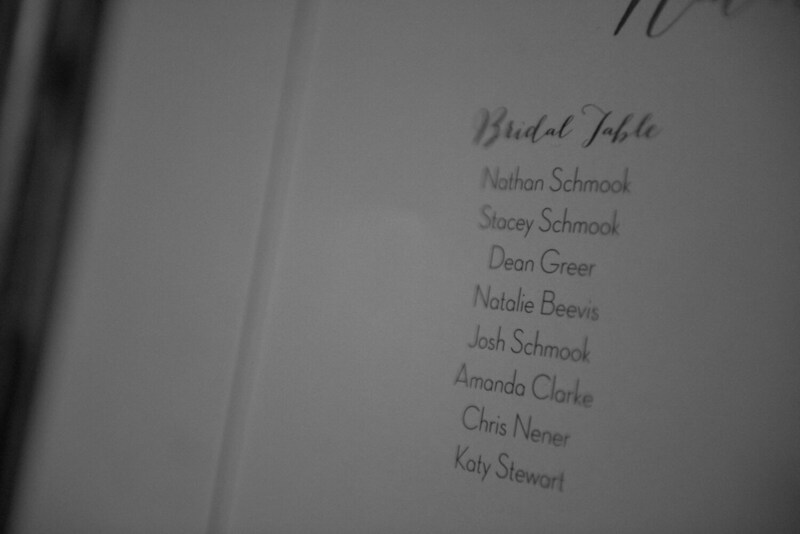 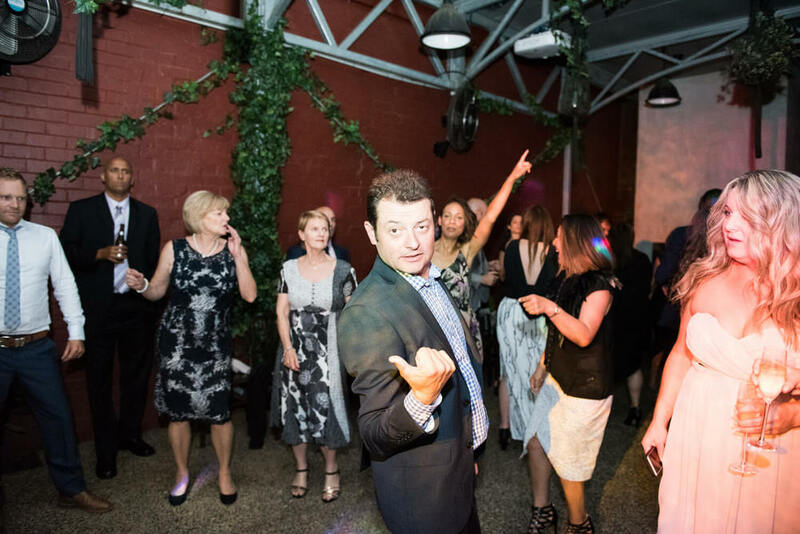 Props to Stacey for not losing it when the car hire company mistakenly sent a pink Hummer instead of a limo, to the maid of honour Nat for the most hilarious wedding speech of all time, and to everyone (but most of all, Stacey's gran) that rocked that dance floor like it was 1999.